You are at:Home»iPhone»iOS»Control Center»How Do I Add Stopwatch To Control Center On My iPhone? The Fix! 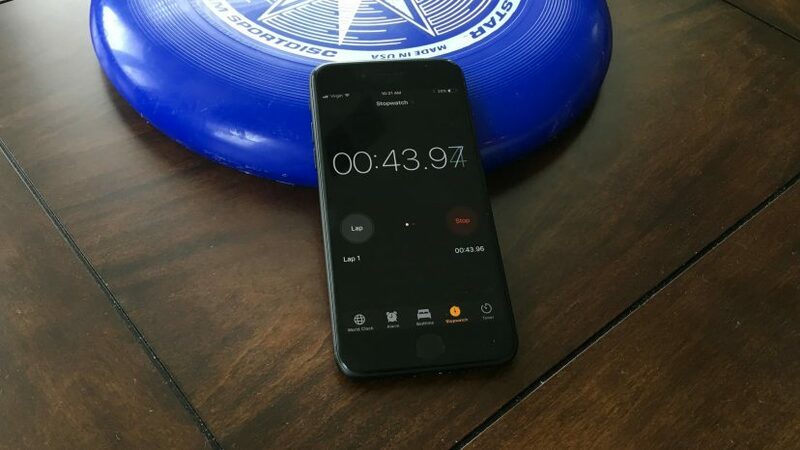 You’re at the track or swimming pool and you want to record your time using your iPhone’s stopwatch feature. When Apple released iOS 11, they integrated the ability to customize Control Center by adding features like Stopwatch to it. 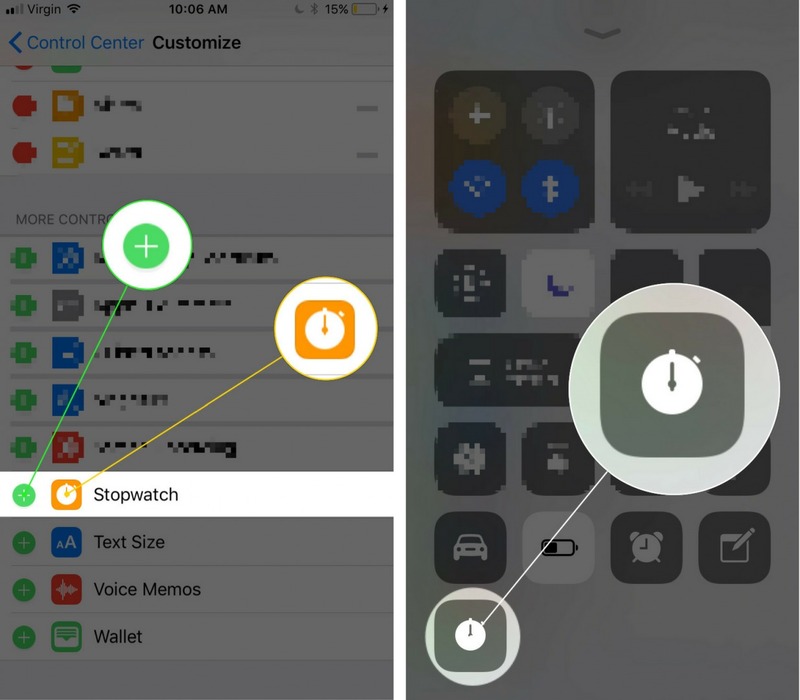 In this article, I’ll show you how to add Stopwatch to Control Center on your iPhone! Open up the Settings app on your iPhone. Scroll down and tap the green plus button to the left of Stopwatch to add it to Control Center. Swipe up from below the bottom of your iPhone’s screen to open Control Center. The Clock app will launch already open in the Stopwatch tab. Go And Set A PR! You’ve successfully added Stopwatch to Control Center on your iPhone and you’re ready to start running laps at the track. We hope you’ll share this article on social media, or leave us a comment down below if you have any other questions. Previous ArticleHow Do I Add Voice Memos To Control Center On An iPhone? The Fix! Next Article How Do I Add Alarm Clock To Control Center On My iPhone? The Fix!